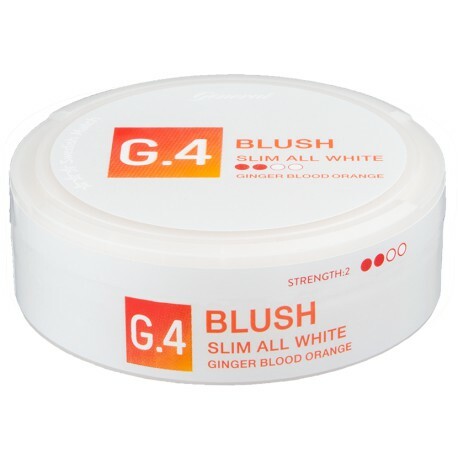 G.4 by Swedish Match is a series of All White snus that focuses on fresh flavors and discreet portions. G.4 Blush Slim All White Portion follows that path but takes a bold and delicious turn when it comes to the flavor. Blush deliver, instead of the usual mint, a flavorsome burst of spicy ginger and fruity blood orange together with tasty hints of carrots and Seville orange. Blush comes in Slim and All white portions optimized for a comfortable fit and minimal drip. 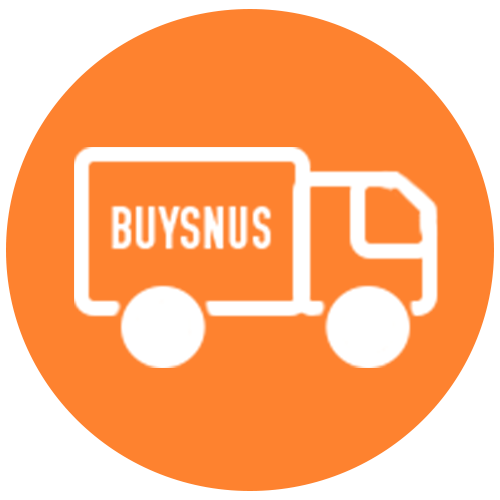 Top this of with a solid and strong nicotine kick (9.5 mg nicotine/portion) and what you get is a sweet and somewhat spicy snus packed with flavors and energy.